We are proud to announce that in 2019, we have expanded our UKAS accredited capabilities significantly in the areas of physical and the mechanical properties of plastic and composites. At Impact Solutions, we are always committed to providing excellent and reliable testing and certification services to our customers across the globe. As the innovative use of plastics and composites is rapidly increasing across several industries, Impact Solutions knows the importance of supporting its customers from concept through to commercialisation. We will work with you in order to develop sustainable, safe, reliable and cost-efficient products. 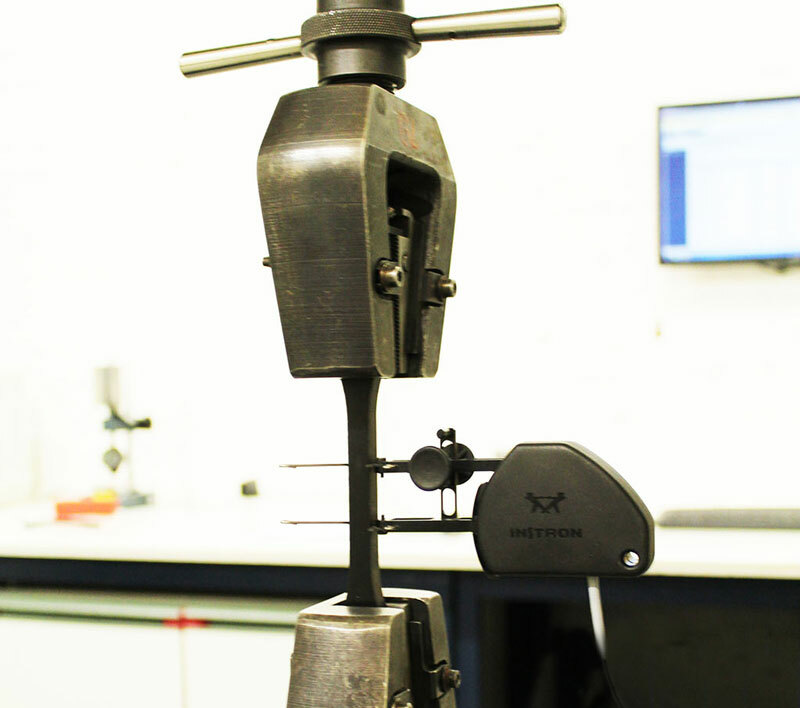 For this reason, we have invested time and money to add in our UKAS scope of accreditation the determination of density, Impact (IZOD-Charpy) and flexural properties of plastics and composites. For more information please view our UKAS schedule. Alternatively, visit Impact Solutions or contact us via info@impact-solutions.co.uk / +44 (0) 1324 489 182.